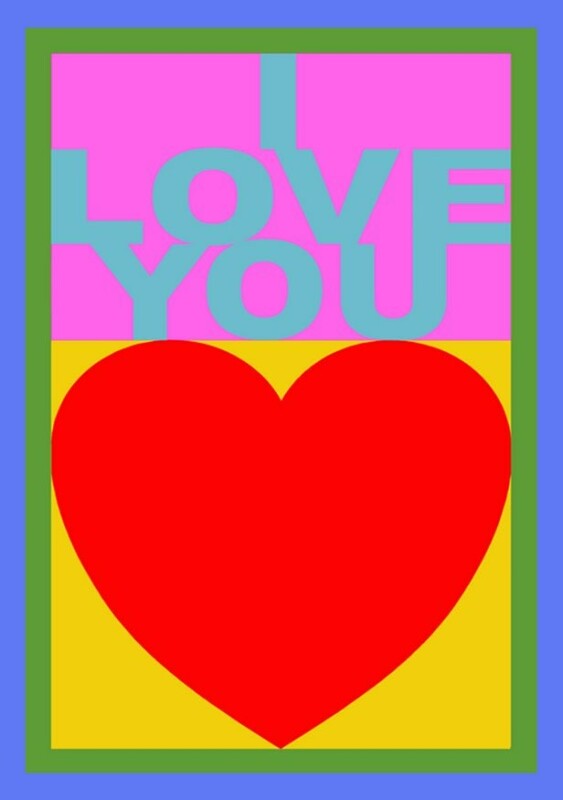 Now the days are beginning to stay lighter for longer and as January morphs into February the Wykeham is planning its own celebration of Valentine’s Day, by exhibiting Peter Blake’s wonderfully colourful silkscreen print “I Love you”. Peter Blake is one of the top British Pop artist’s and has done many album covers but probably the most memorable is the iconic one for the Beatles, Sgt. Pepper’s Lonely Hearts Club Band. If you are looking for the perfect way to say those words look no further and if you do fall in love with this vibrant print don’t despair as we operate the Own Art scheme which makes art affordable by offering up to £2,500 interest free over 10 months. You can sign up to this national scheme by completing a quick form and can then take the picture of your choice home with you. It is a wonderful way of spreading the cost for something that will offer a lifetime’s worth of pleasure. If you would like any further information please do not hesitate to contact the gallery. 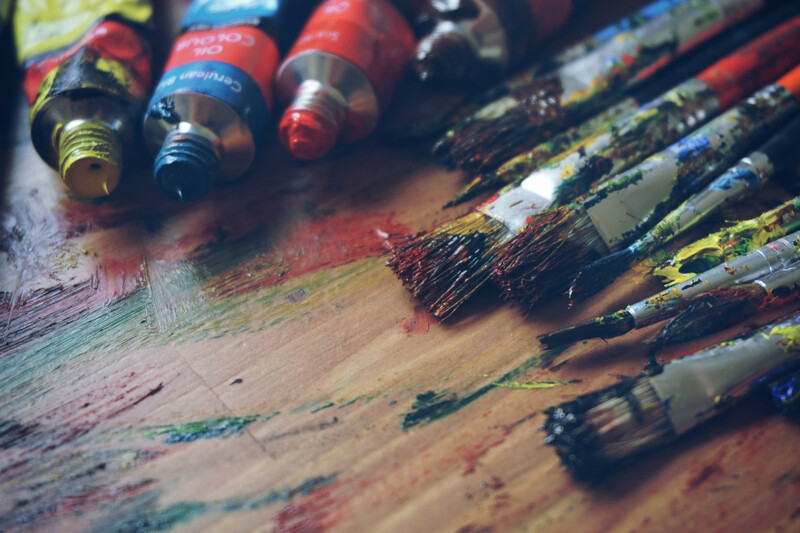 We also operate a Wedding List Scheme at the gallery where you can ask friends and family to make a donation and then choose a wonderful piece of art be it a painting, sculpture or ceramics that will be a constant reminder of your special day. Our collective artists exhibition continues throughout this month with an eclectic mix of work in many different mediums from a broad selection of gallery artists that is ever changing, as each piece that is sold is then replaced by another.